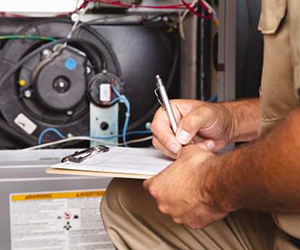 Save money on your monthly utility bill by making sure your furnace is running at maximum efficiency! Having your HVAC system cleaned and maintained by a professional will not only improve its efficiency, but can help keep you and your family safe. Choose Integrity Heating and Air Conditioning for your HVAC service and repairs today! We service all makes and models of systems. Integrity Heating and Air Conditioning the area’s most trusted heating, ventilation and air conditioning specialists. The extensive knowledge and experience of owners Rich and Lori Zimmiond shows in their ability to not only properly install and service your HVAC equipment, but also answer your questions about products, equipment and more. We service Sturgis, Spearfish, and Belle Fouche, South Dakota, as well as the surrounding area. Integrity Heating and Air Conditioning and our employees strive to be organized, dependable, committed, trustworthy and compassionate. Our employees are guided by the principles of integrity, patience and service. We recognize our strengths as industrious and creative people in order to provide you with the best experience possible for our customers. We always remember what is important in life: family, work, generosity and peace of mind. 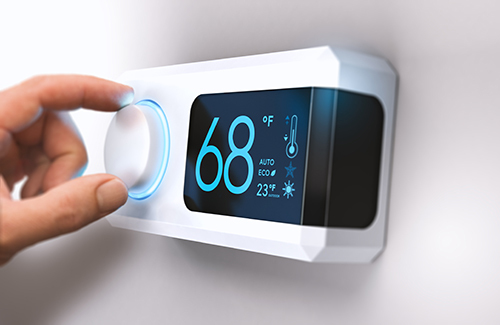 Install a programmable thermostat to control energy costs while you are away or sleeping. Check the furnace filter monthly and replace or clean it as needed. 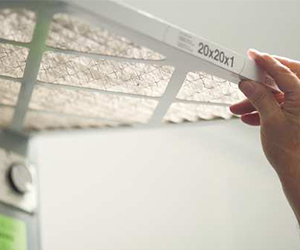 Old or dirty filters cause your system to work harder, resulting in energy waste and possible system damage. A humidifier can help control heating costs because moist air will feel warmer. Adjust register openings in the home. Remember that heat rises so registers should be partially closed upstairs. They should also be free of obstructions such as furniture, lint, dust or pet hair. Use draperies, blinds, curtains or shutters to slow the loss of heat through the glass. Rearrange furniture, placing it next to inside walls and away from windows. Avoid blocking registers. Use kitchen, bath or other ventilation sparingly. Make sure mountings on ceiling fans are snug and tight. Purchase inexpensive gaskets to seal cold air entering through electrical switches and outlet plates. Closets and cabinets can leak cold air. Make sure they are tightly closed. 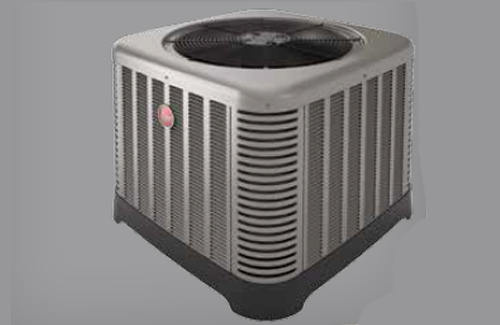 Trim bush and shrubbery near outdoor air conditioner or heat pump. Remove debris that may have collected around the unit. Clean the outdoor coil on the air conditioner or heat pump. Use a garden hose to gently run water over the coil. Make sure the unit remains level. 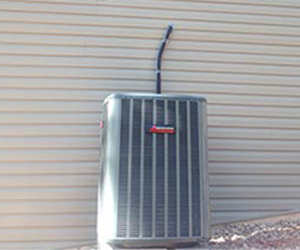 Ground shifting or settling can cause an air conditioner or heat pump to sit in an uneven position.